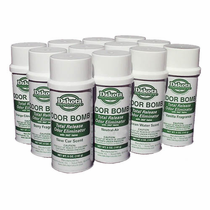 Buy a case (12 pack) of odor bombs & Save! The drop down options allow you to select the case pack of odor bombs. 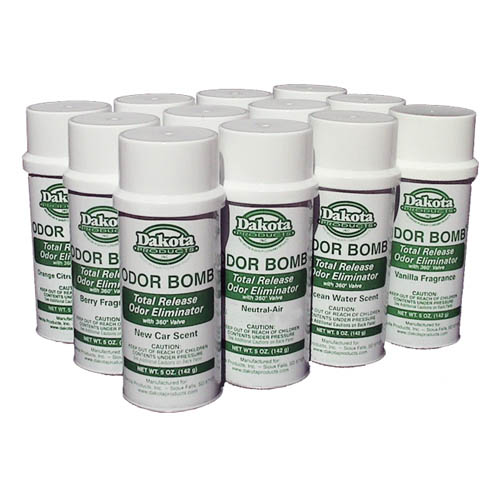 Our Dakota odor bomb selection is available in a variety of different scents. Any odor bomb scent with the 12 pack case is possible. Each canister contains 5 oz. of product.